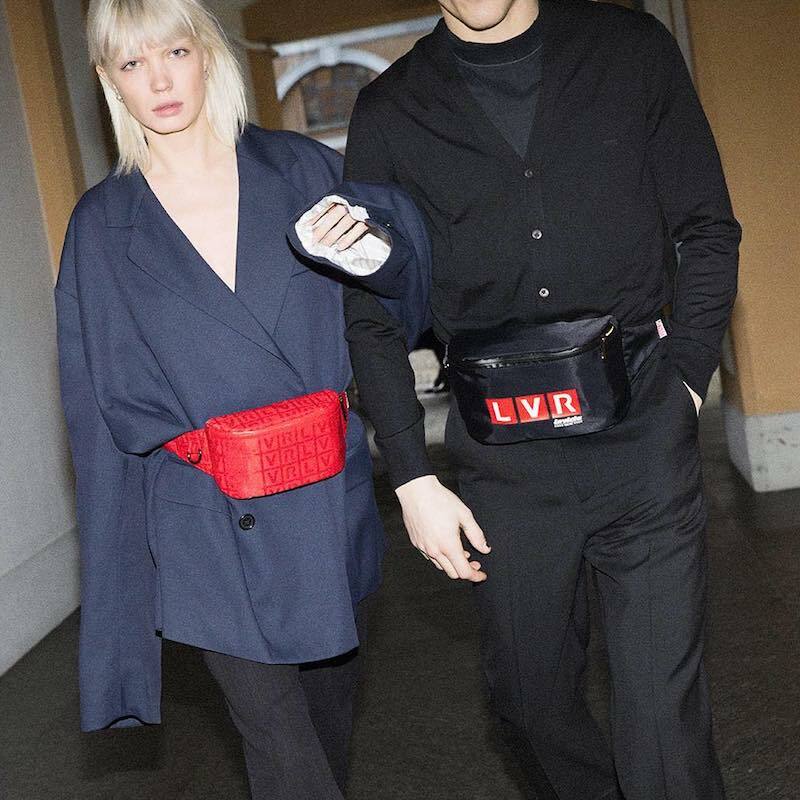 The Florentine retailer launched a new project: LVR Editions, an ongoing series of exclusive collaborations between LUISAVIAROMA, international brands and influential industry figures. 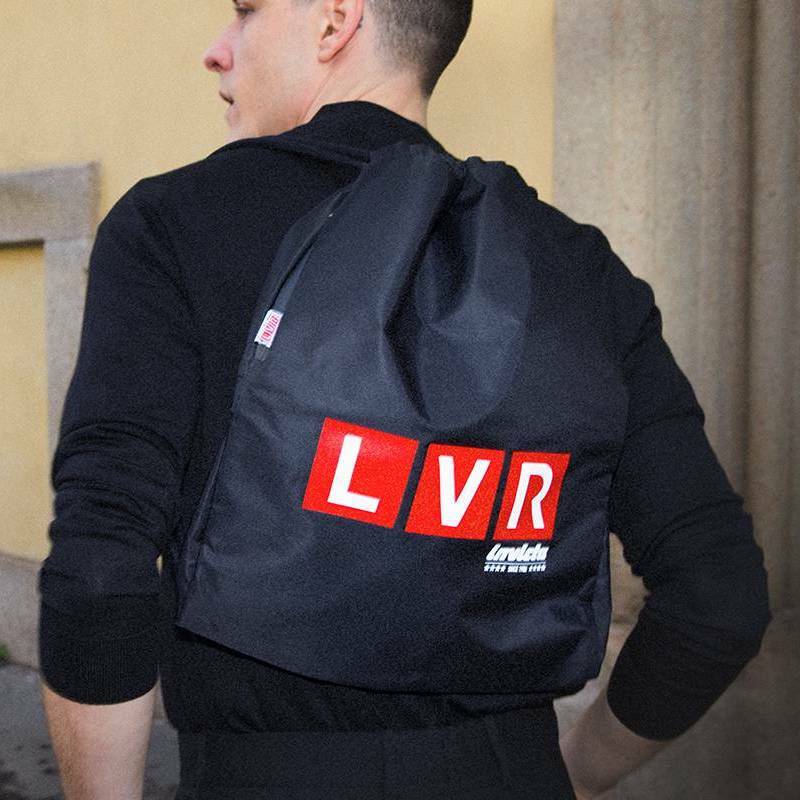 LVR Edition 15 co-branded with Invicta to launch two belt packs and two Sakky bags. 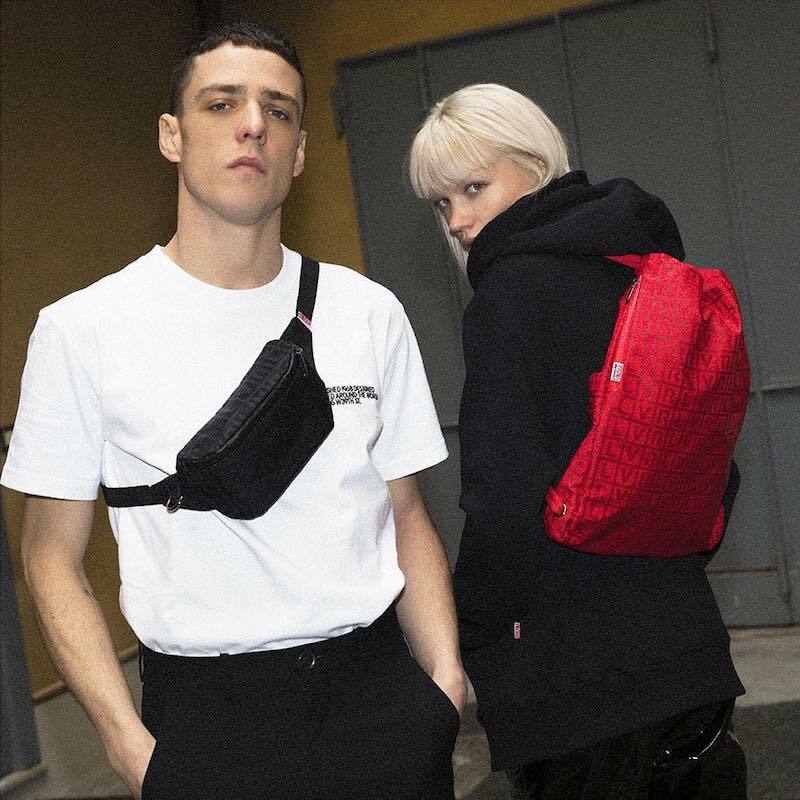 Shop LVR Editions x Invicta bags exclusively at Luisa Via Roma.